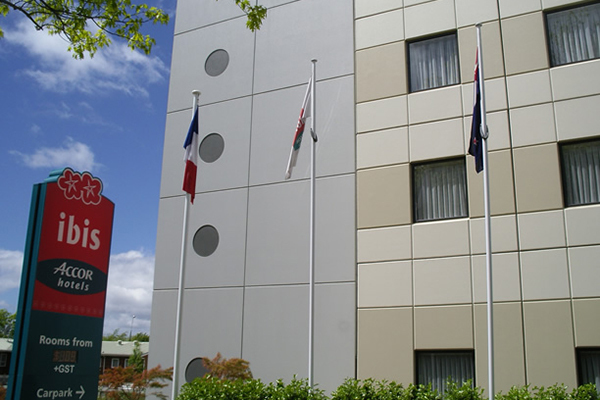 Refurbishment of the existing 11 storey 13,600m2 hotel following the Wellington earthquakes in 2016. Construction cost anticipated to be in excess of $40m, with completion due in 2018. 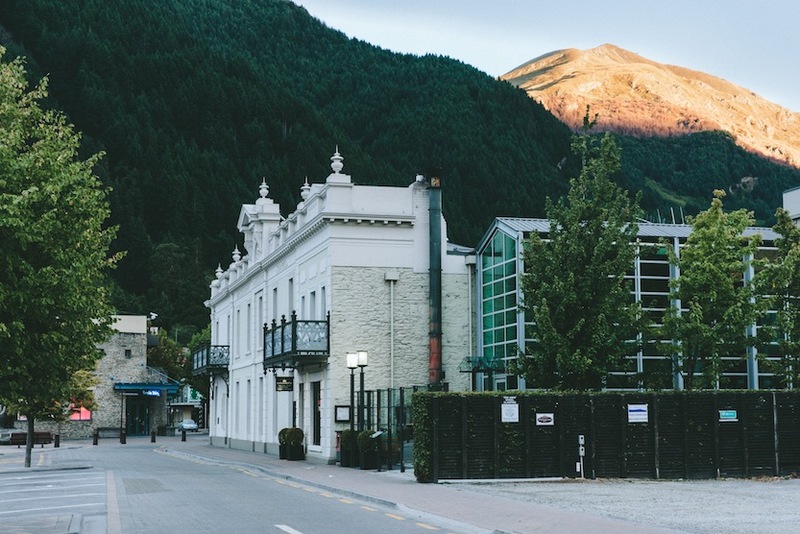 New six level boutique hotel which includes 57 guest rooms complete to a 4 star equivalent standard and located within Queenstown's town centre. Completion due in 2018. 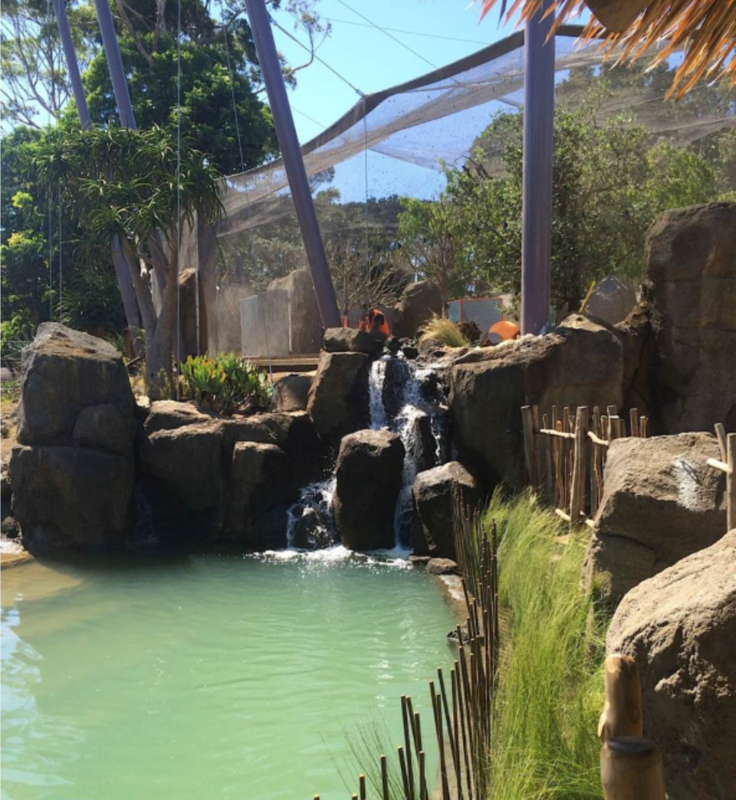 Pridelands Escarpment development at Auckland Zoo was completed in March 2016. Project includes new meerkat enclosure, free-flight aviary for African birds and a waterhole for the existing savanna, all set within the ambiance of a campsite and hide, set at the base of a rocky escarpment. Total project budget $7m. Wellington Zoo’s Meet the Locals exhibit is a celebration of our country and the amazing creatures and plant life that live here. 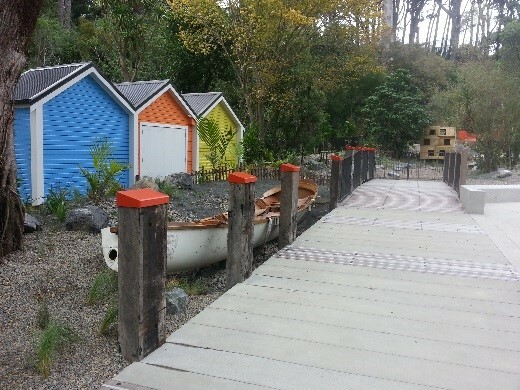 It consists of four separate exhibits, Penguin Point, Pohutukawa Farm, Bush Builders & Conservation Connection. Project completed October 2015. Construction budget circa $6m. New 4.5 star luxury hotel offering 153 guest rooms and 8 versatile conference venues accommodating up to 300 people. 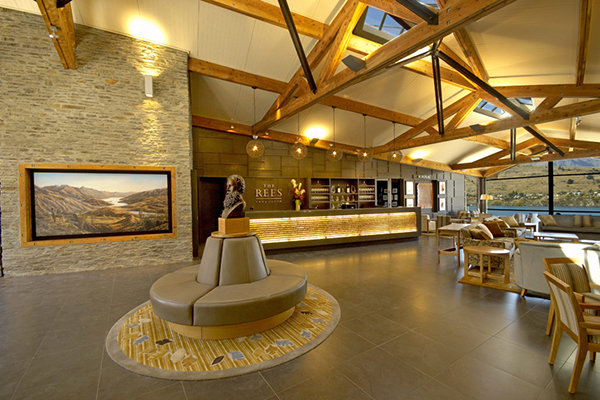 Facilities include an indoor heated swimming pool, gym, restaurant, bar and 24 hour reception. Project completed in April 2011. Total budget $18m. 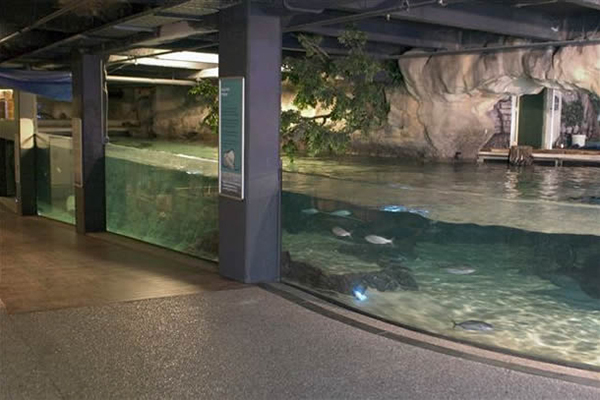 The biggest development at Auckland Zoo for some 85 years was completed in August 2011 and opens to the public in September 2011. 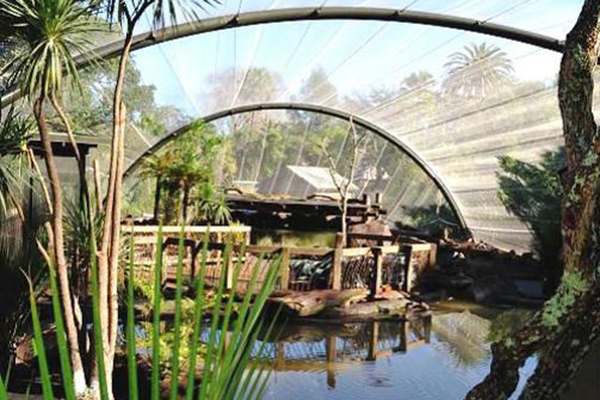 Te Wao Nui is a $15.7m redevelopment funded by Auckland City Council and the Auckland Zoo Charitable Trust. Te Wao Nui brings together and brings alive all the conservation efforts with native species into one very exciting and unique journey for visitors to Auckland Zoo. 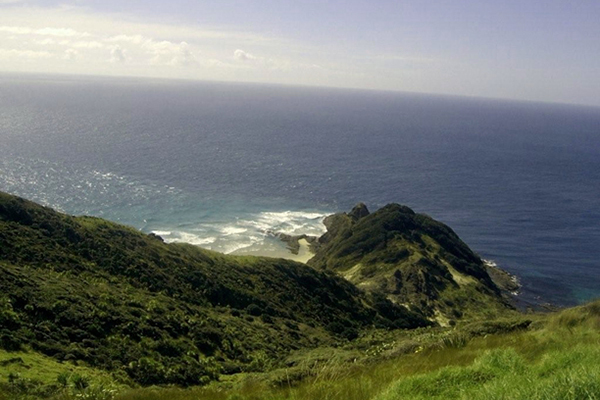 Te Wao Nui will show how science and conservation work together as visitors journey through six ecological environments: the coast, the islands, the wetlands, the night forest, the forest and the high country. A $6.5m project for the Department of Conservation that involves removing the existing carpark and constructing two new visitor carparks and a new toilet block, together with extensive re-vegetation of the area. Main civil contract and toilet block completed in December 2008. 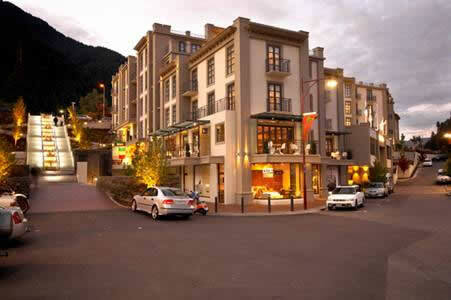 A boutique hotel on the fringe of the Queenstown CBD with fantastic rooms facing the Remarkables. The building is of a modern design nestled into the hill with a feature schist tower. Completed December 2007. Cost $2.8m. Hotel and apartment tower comprising a 3 level Podium with carparking, retail shops, hotel foyer, bar, conference facility & swimming pool. An 8 storey hotel tower with 55 four star hotel suites; and a 9 storey Apartment tower comprising 44 apartments and 10 penthouses. Completed in October 2007. Construction cost $25m. 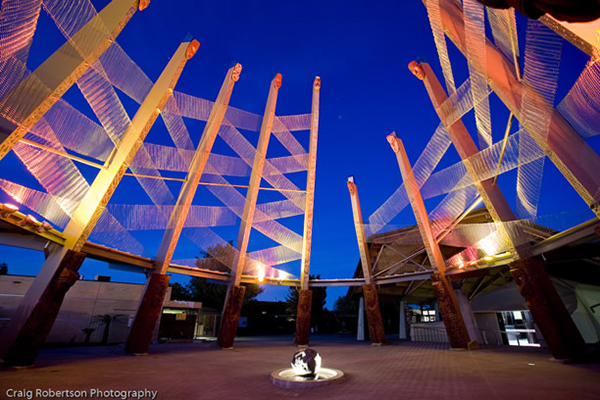 Major re-development at Te Puia, one of New Zealand's leading tourist destinations. Project includes a new entry complex consisting of new ticketing, visitor centre structure and Interpretative gallery. 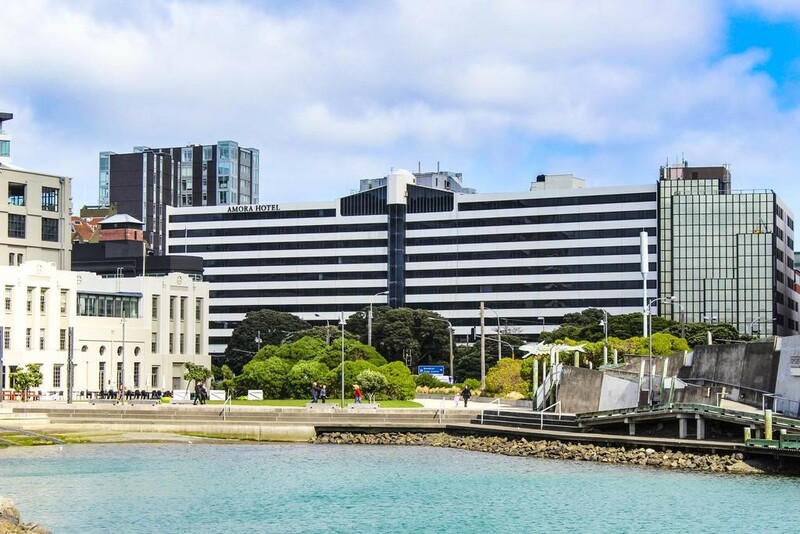 Also, a new retail, gallery and weaving school building, Carving school building and refurbishment of the existing administration and Te Rito buildings. 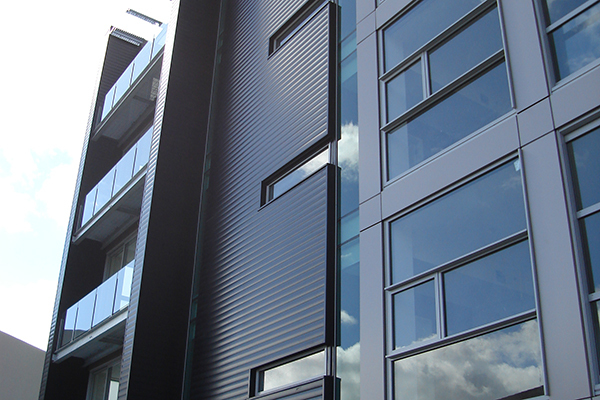 Project completed in July 2007. Construction cost $11.5m. 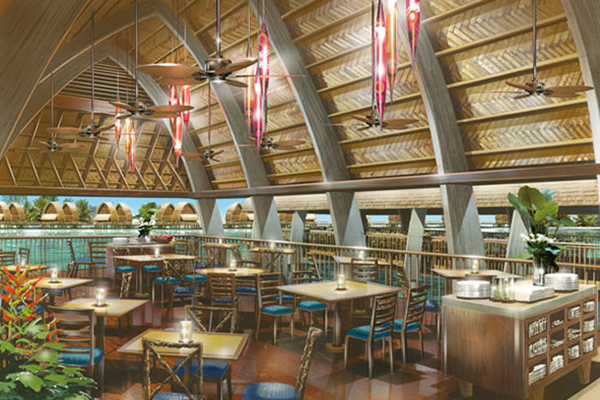 Spectacular new resort development at Momi Bay in Fiji, providing an authentic representation of Fijian life and culture to guests. There is a mix of accommodation types including traditional Fijian Oceanside bures with outdoor tubs. A water taxi service transporting guests to the spa containing 10 treatment or tranquility zones. The resort offers four restaurants, a sunset bar, trading post cafe, swimming pool, gym, kids club, tennis courts and access to a new golf course. Project due for completion in 2008. New 82 room 5 star hotel on the periphery of CBD. 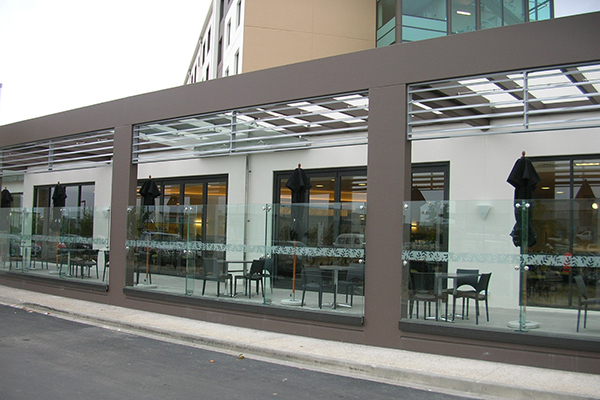 Also houses retail outlets, restaurants and bars. Completed in 2005. Construction cost $26m. Construction of a new 145 bedroom hotel including basement carparking, associated external works, and communal landscaping. The hotel is attached to the existing Novatel Hotel with shared kitchen and back of house facilities. Completed in 2004. Construction cost $14m. 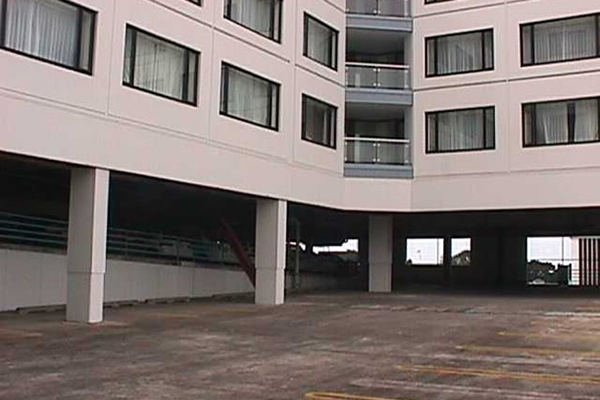 Construction of 88 serviced apartment plus three levels of carparking, adding to the existing hotel. Completed in 2003. Construction cost $42.5m. Six room boutique hotel restoration redevelopment following severe damage to existing historic hotel during floods of November 1999. Also houses three retail outlets on ground floor. Completed in 2002. Construction cost $2.3m. Construction of a new 60 guest room block with skybridge link and extensive alterations and refurbishment of entry, reception, dining, coffee lounge and administration areas. Completed in 2001. 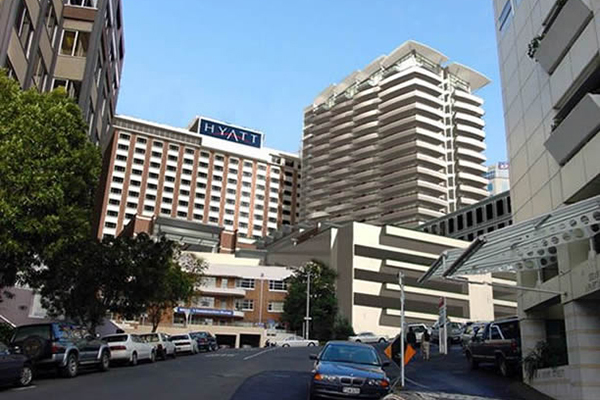 Construction of an additional 104 rooms to the existing hotel, built on top of a 15 storey carpark which remained fully operational. 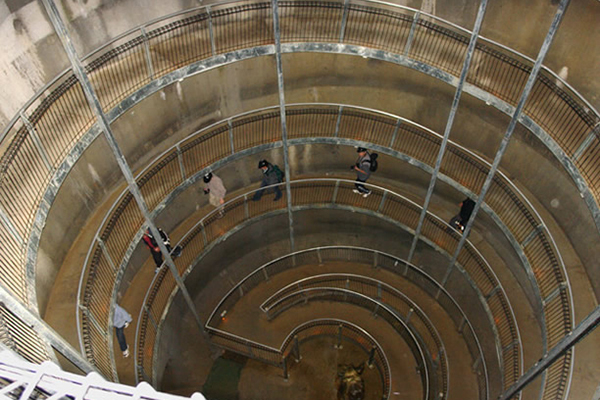 Completed in 1999. Construction cost $10.5m. 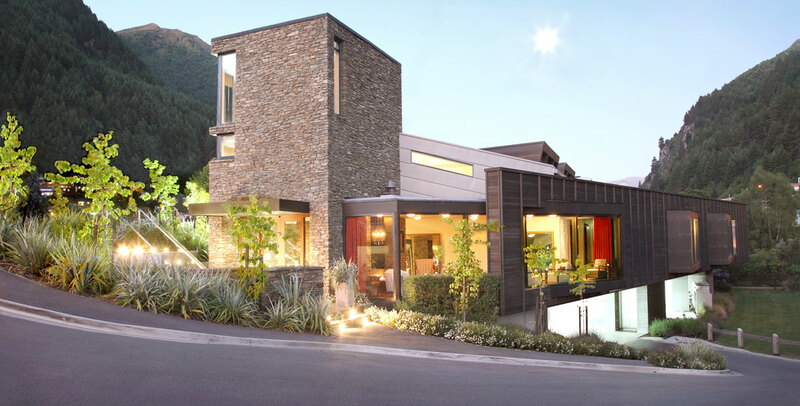 The Rees site is located on a steep site between the main road into Queenstown and Lake Wakatipu. 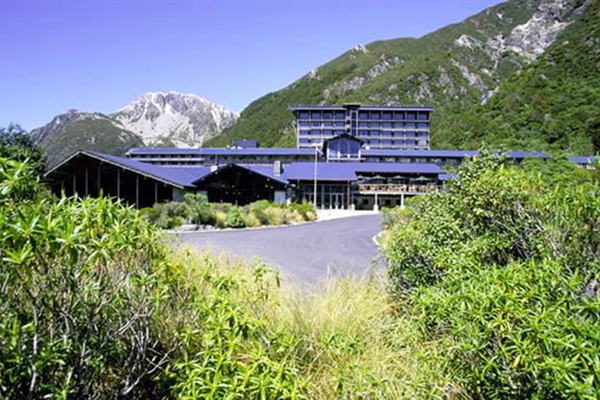 A quality hotel and apartment complex with attention to the history of William Rees, the founder of Queentown. Stages 1 & 2 completed April 2009. Cost $60m.